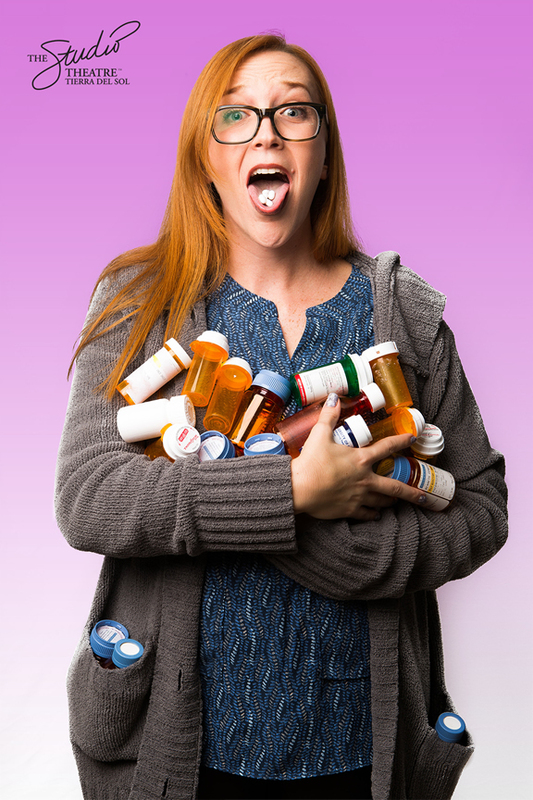 Side effects may include... dysfunction. 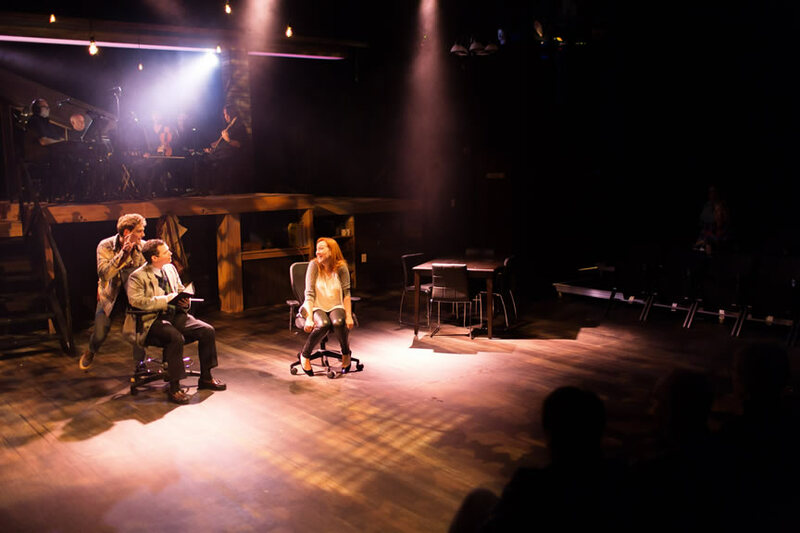 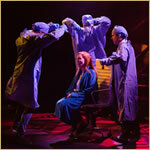 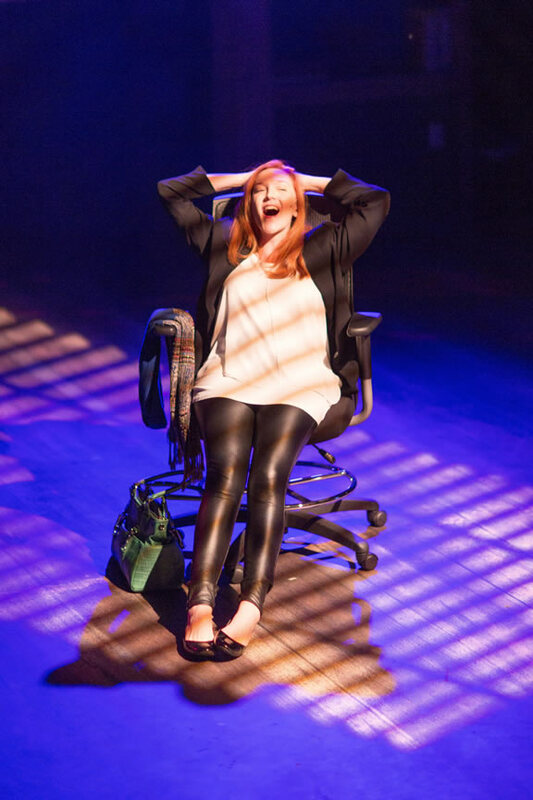 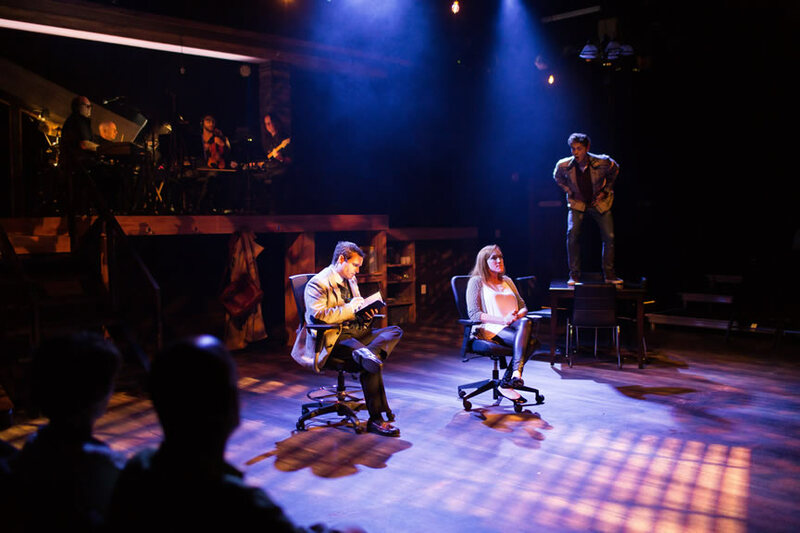 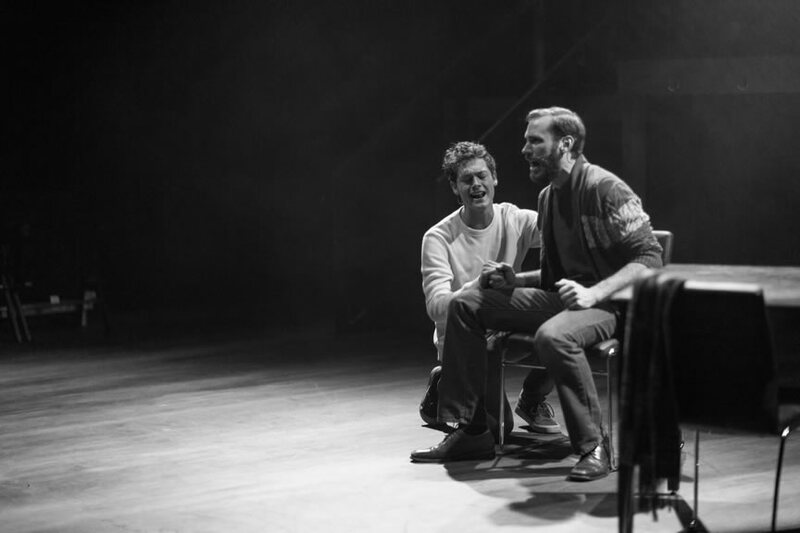 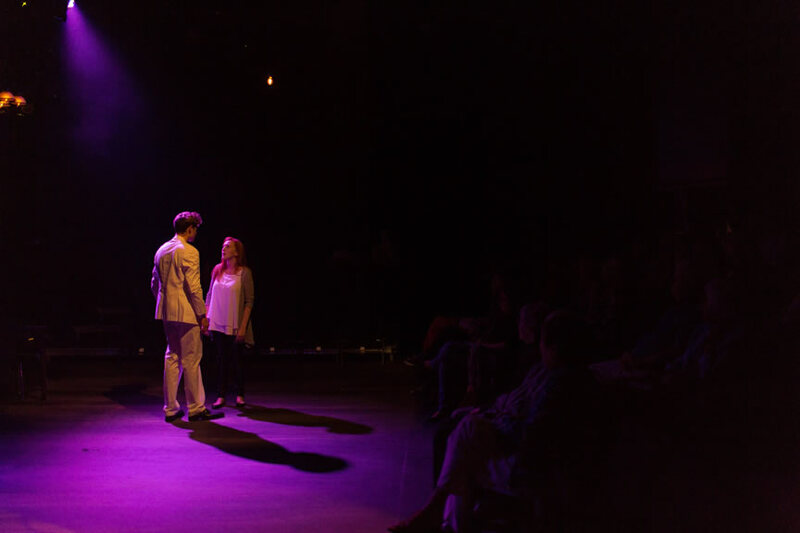 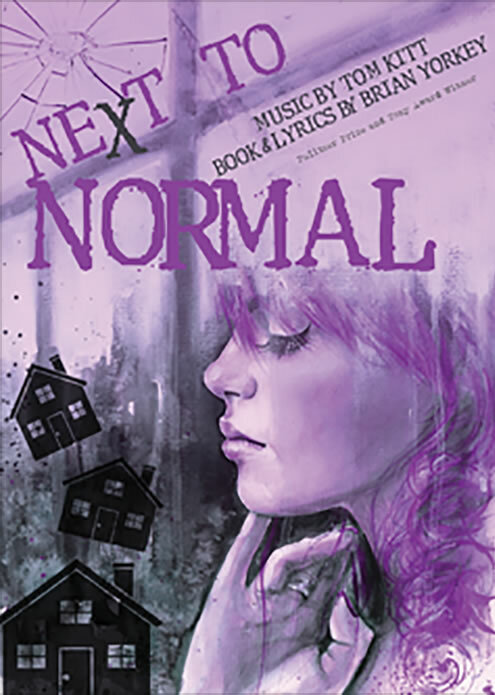 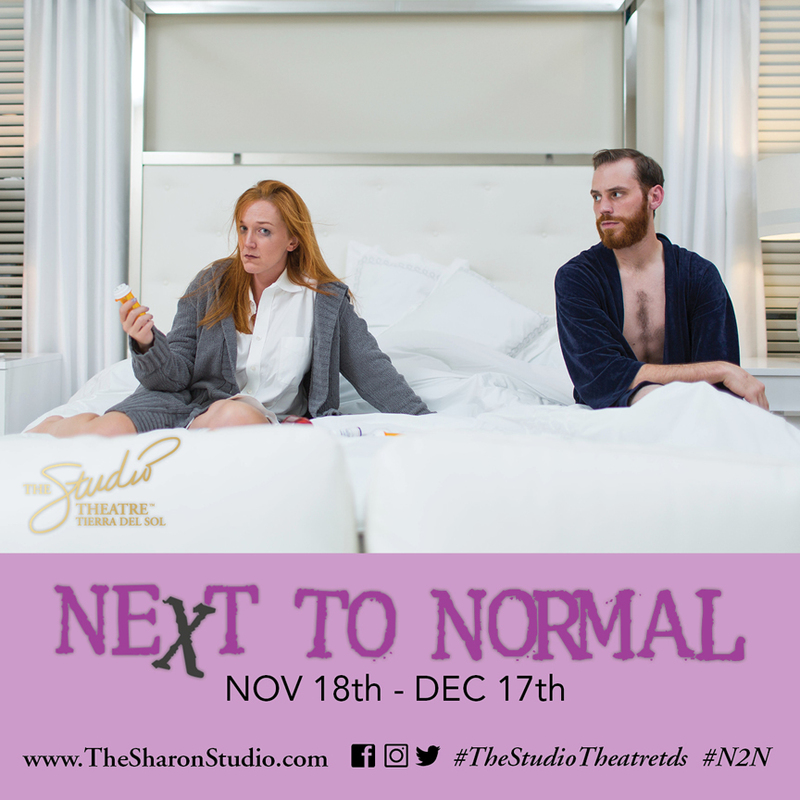 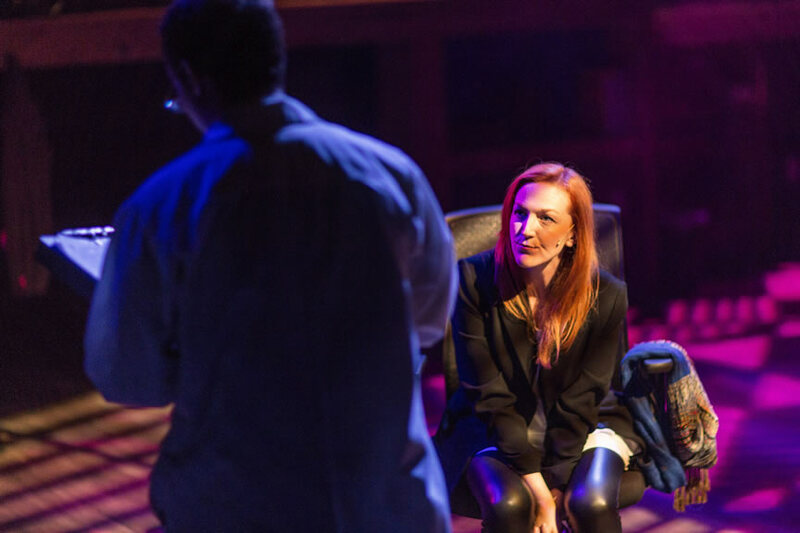 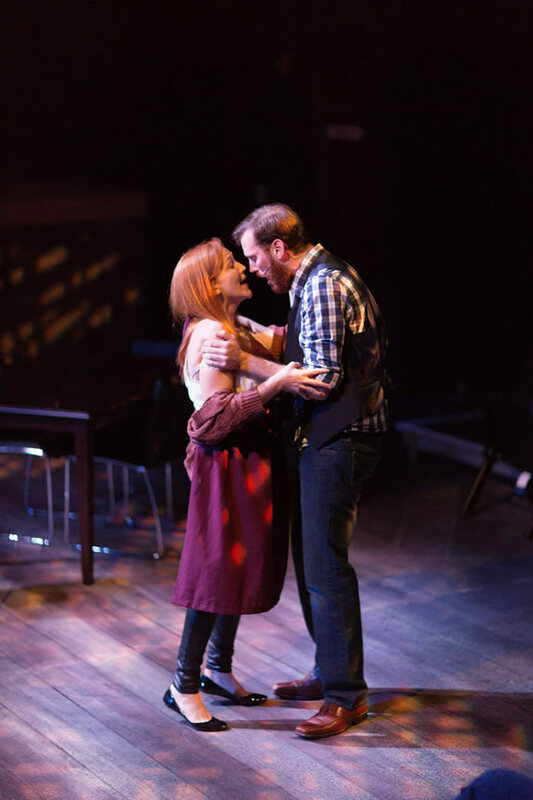 Winner of the 2010 Pulitzer Prize for Drama, and three time Tony Award winner of 2009, including Best Musical Score, Next To Normal was chosen as "one of the year's 10 best shows" by critics around the country. 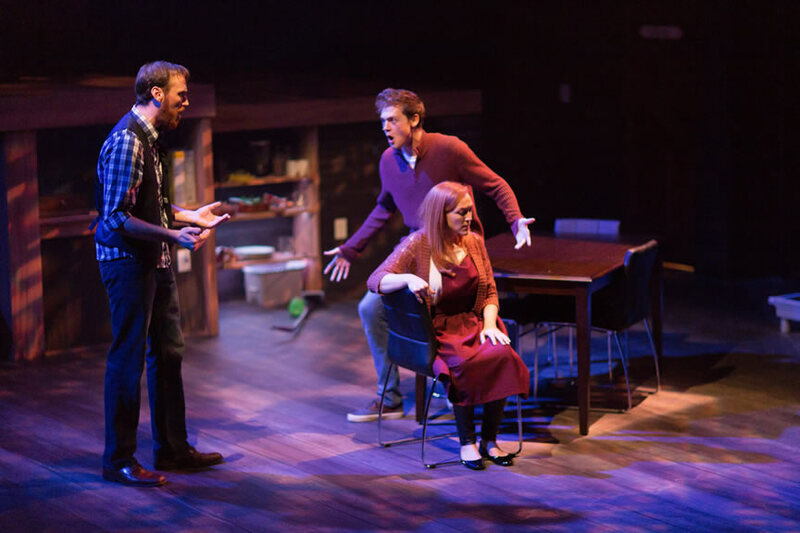 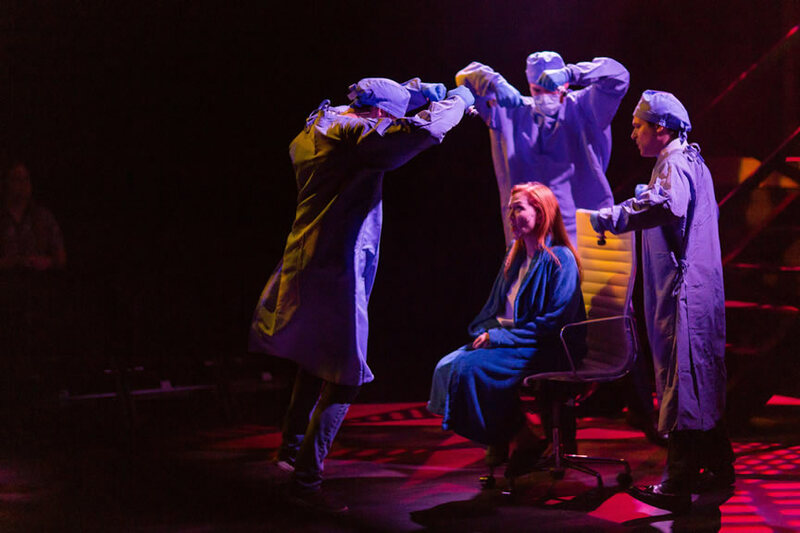 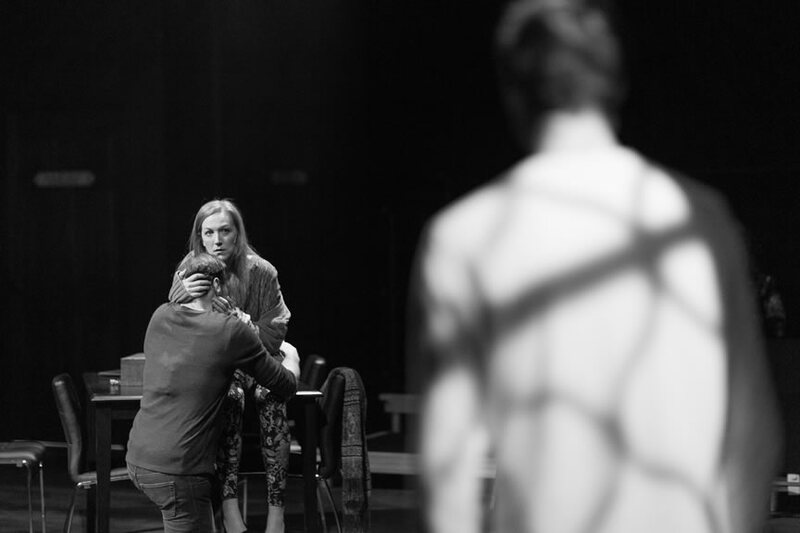 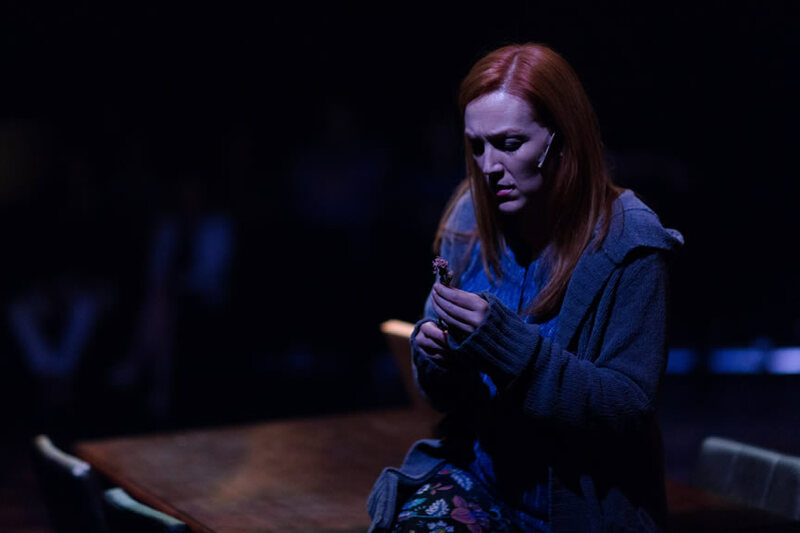 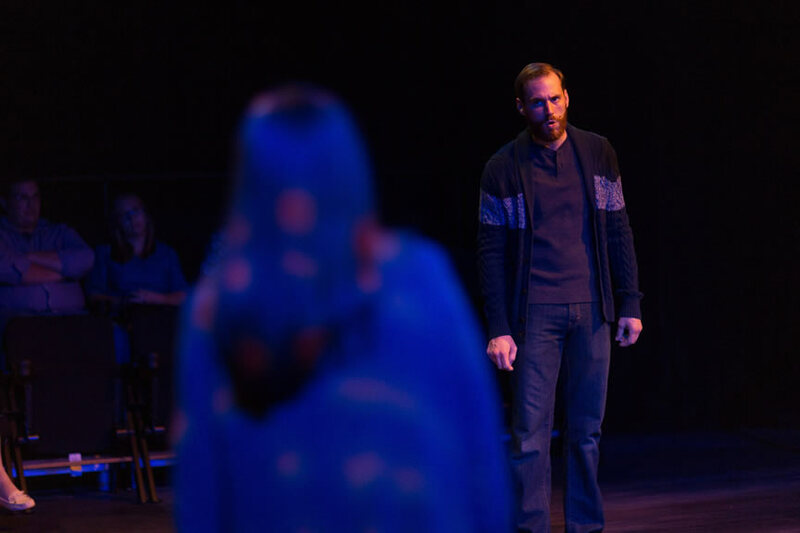 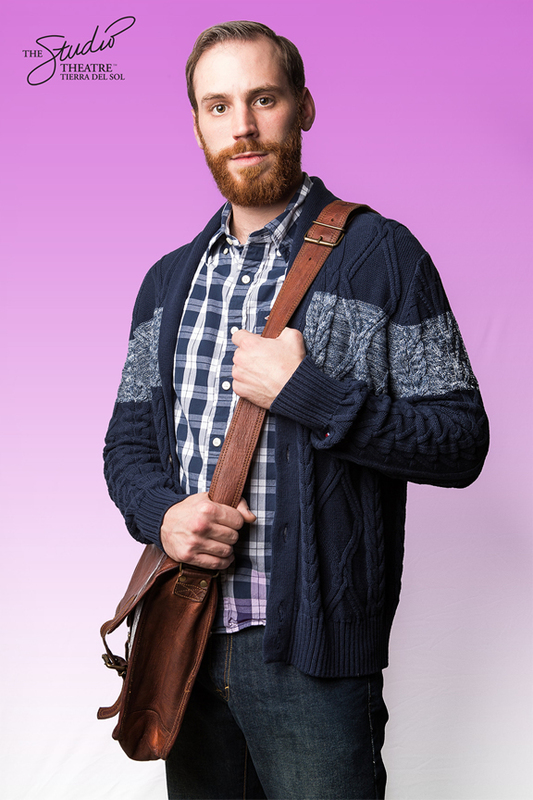 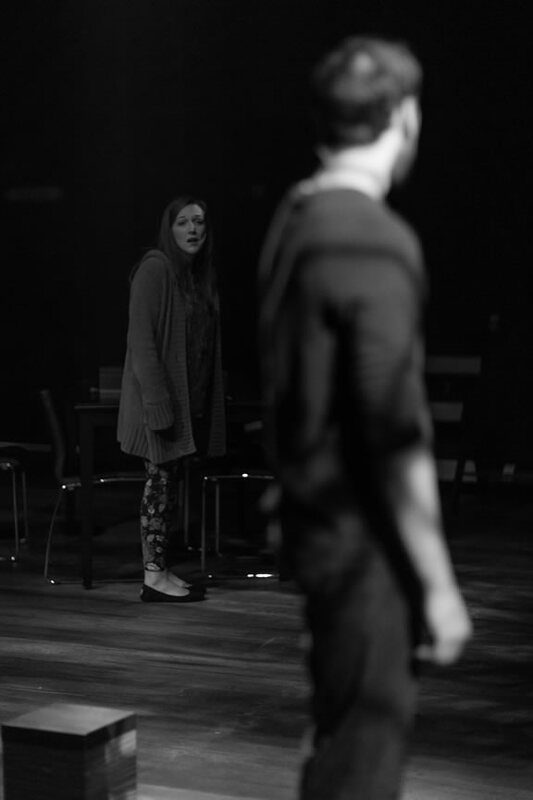 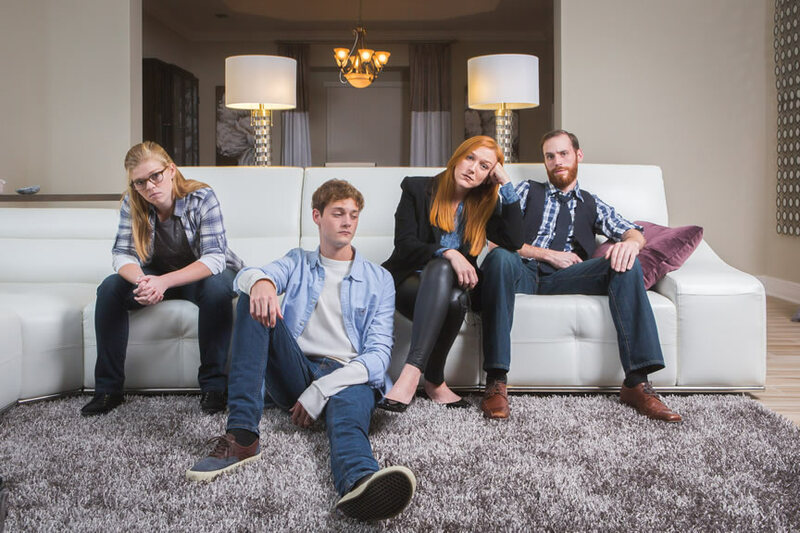 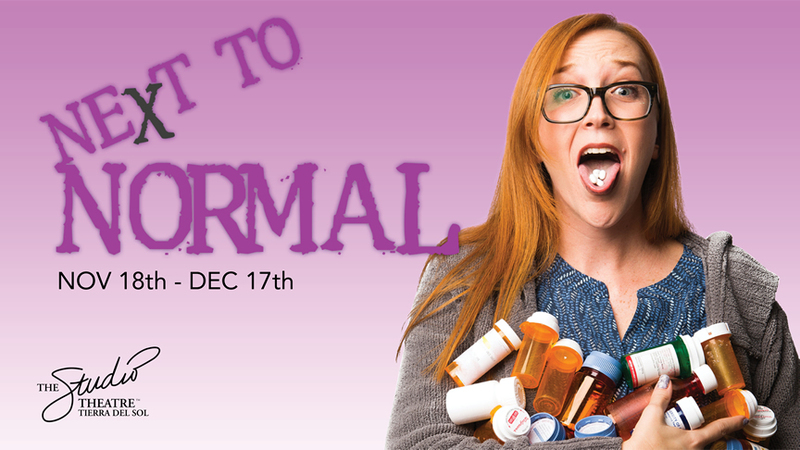 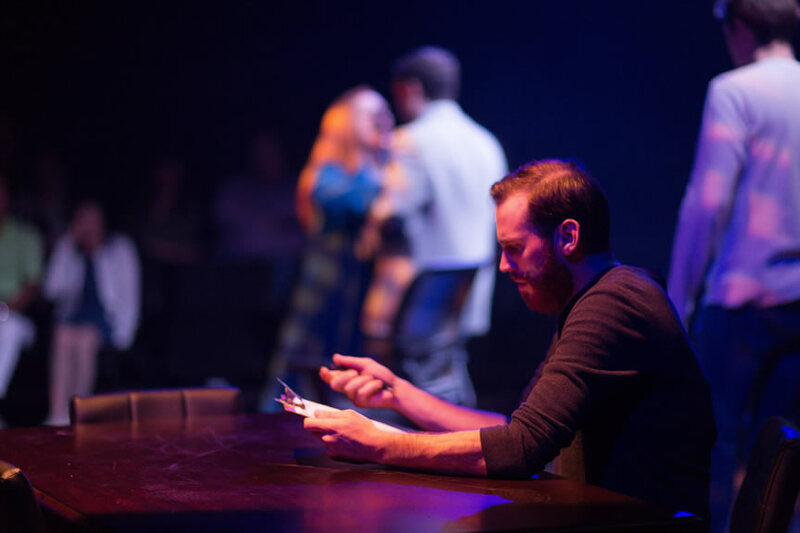 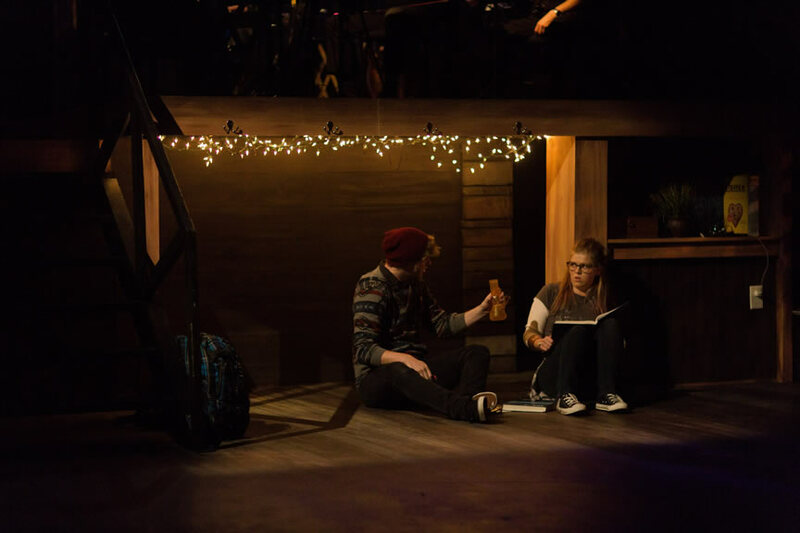 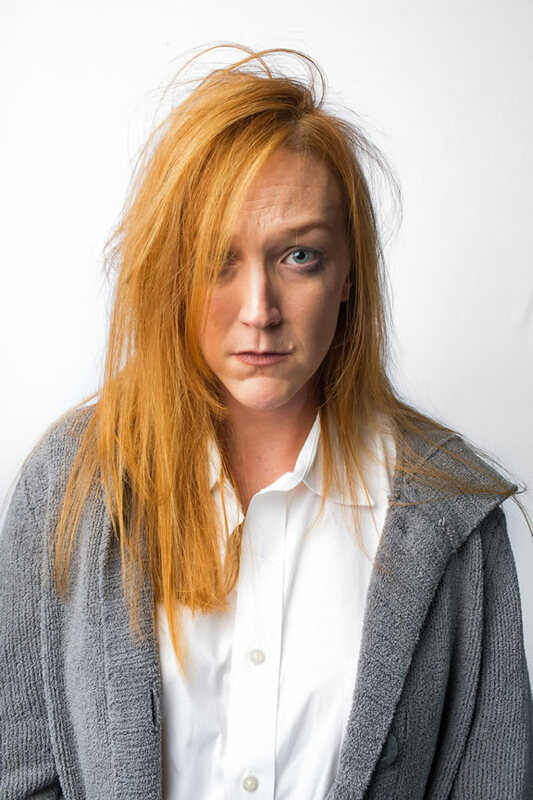 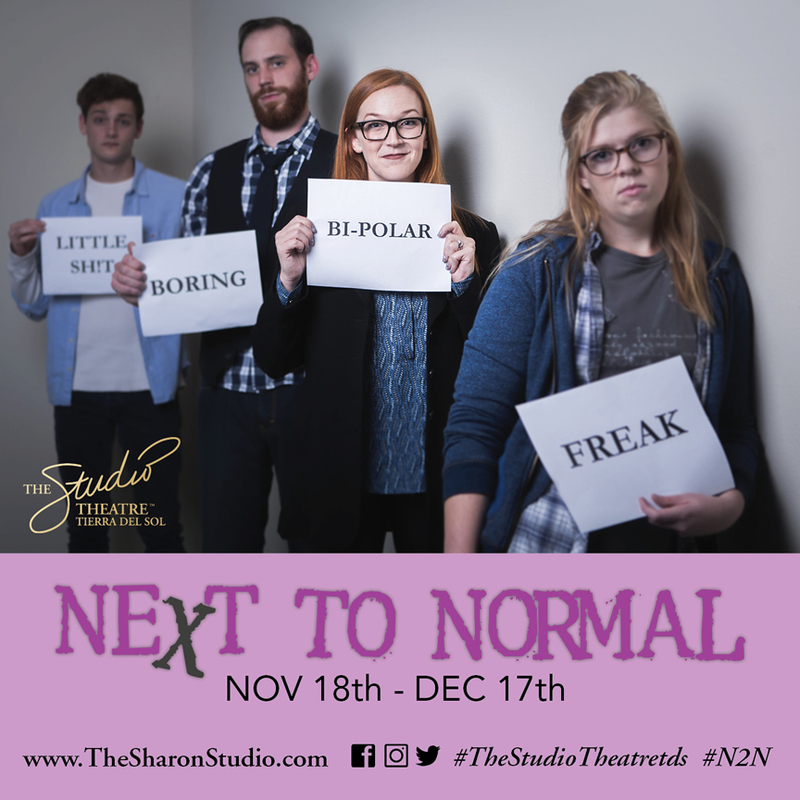 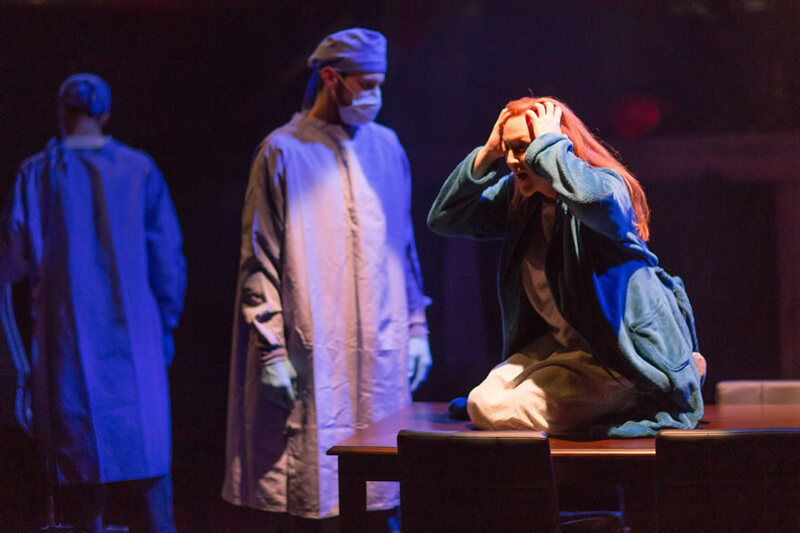 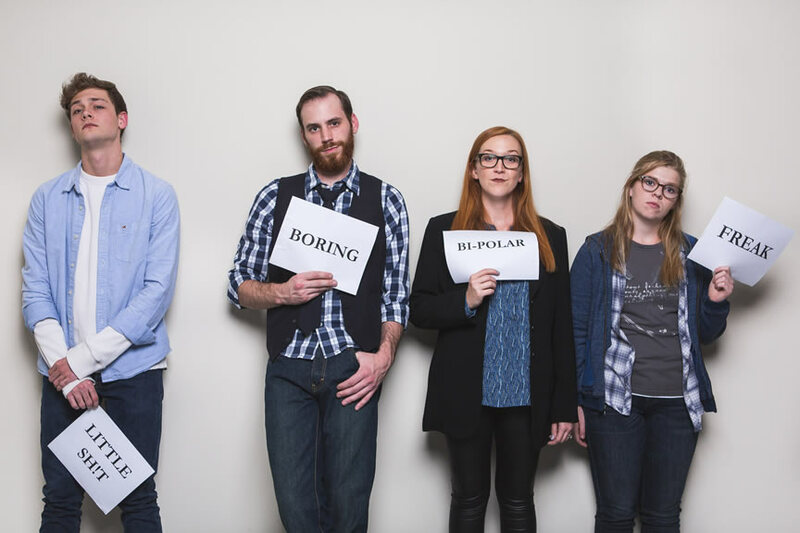 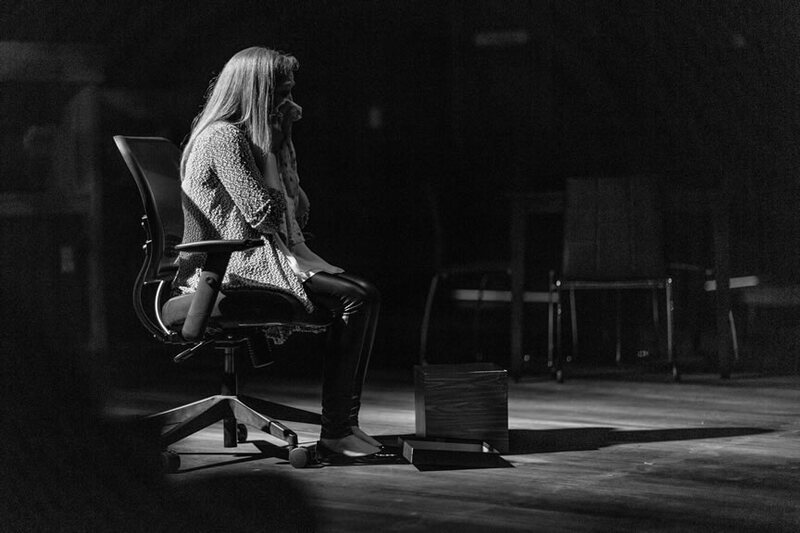 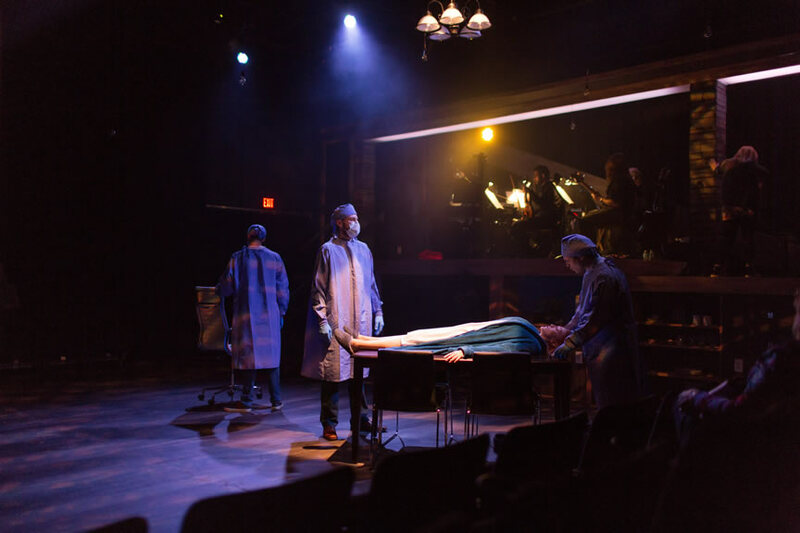 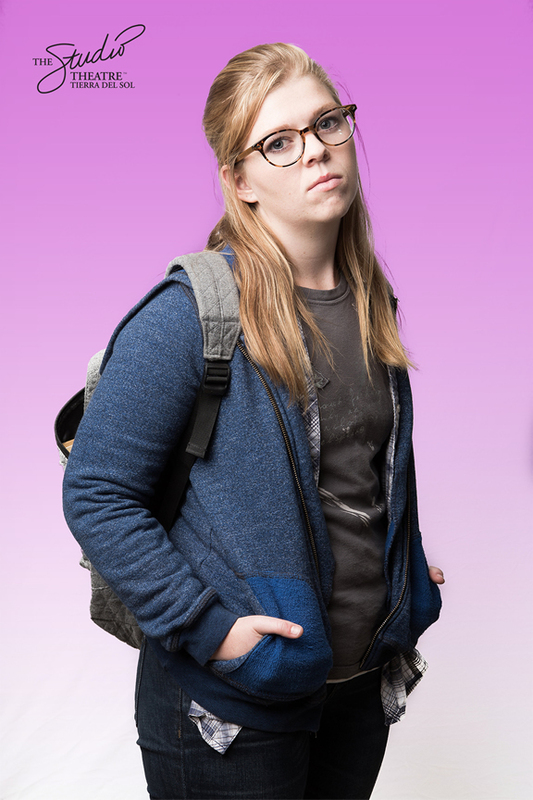 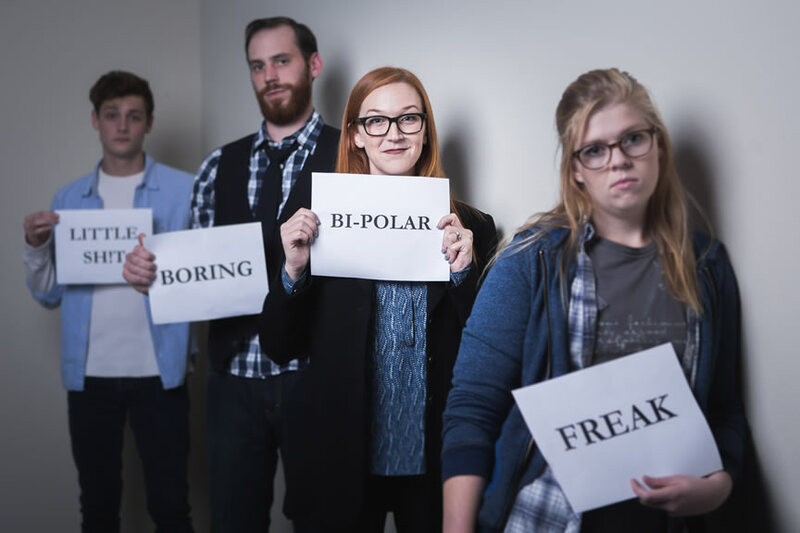 With book and lyrics by Brian Yorkey and music by Tom Kitt, Next To Normal explores how one suburban household copes with crisis and mental illness. 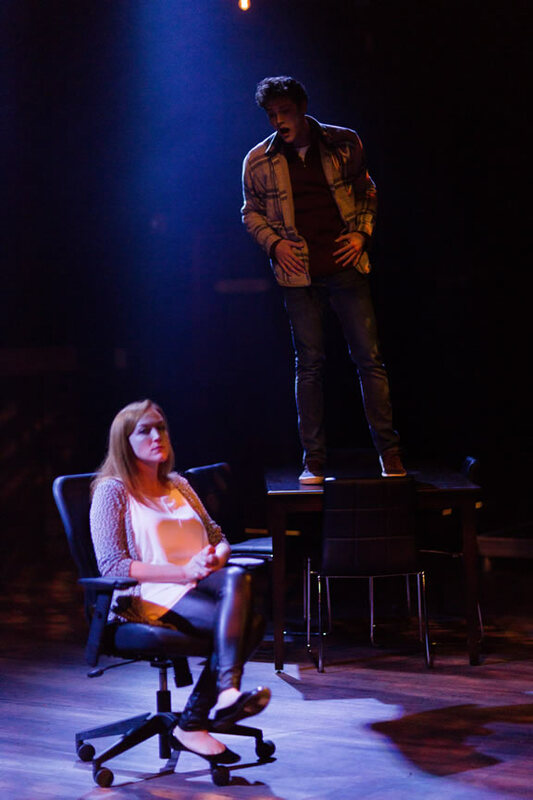 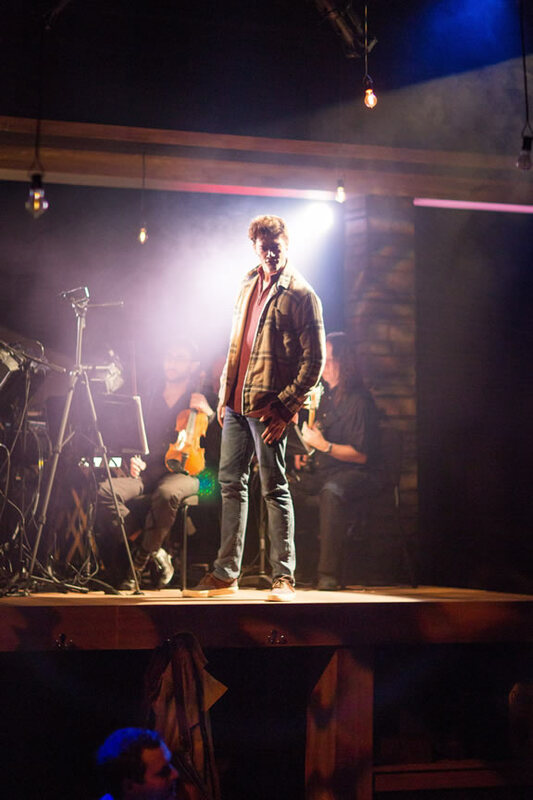 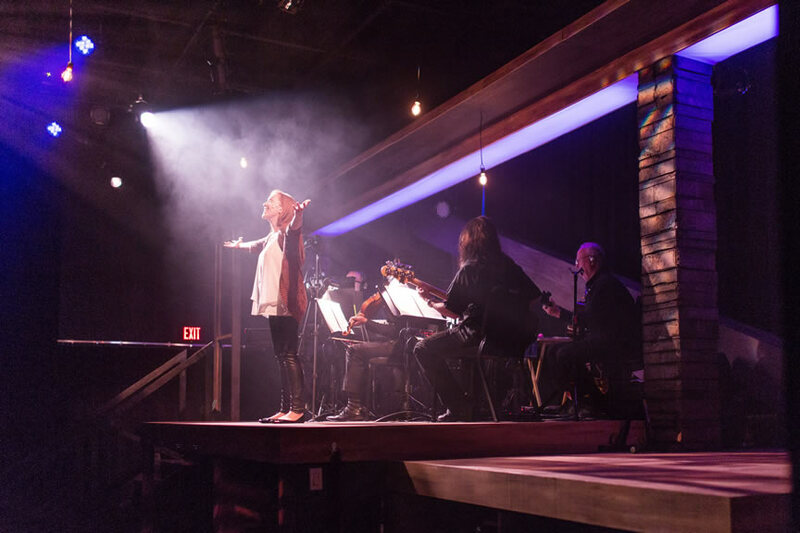 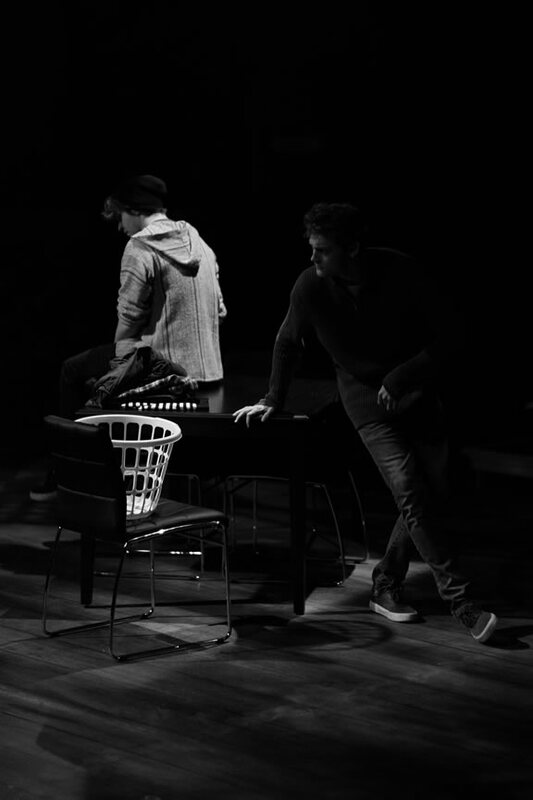 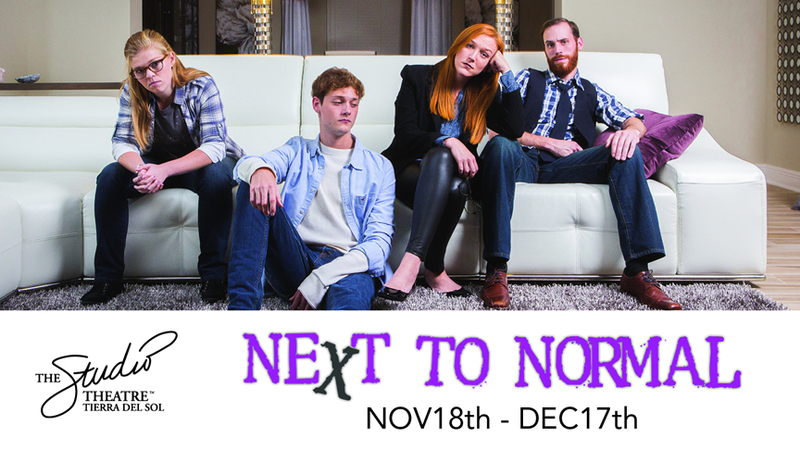 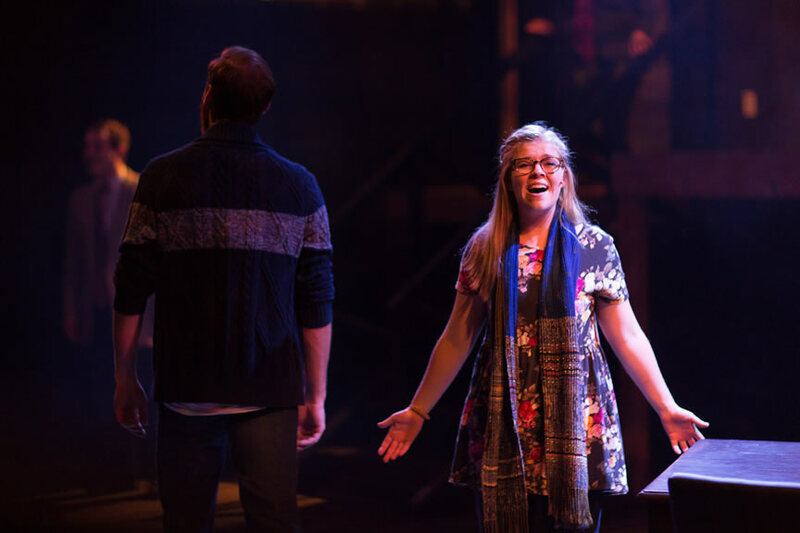 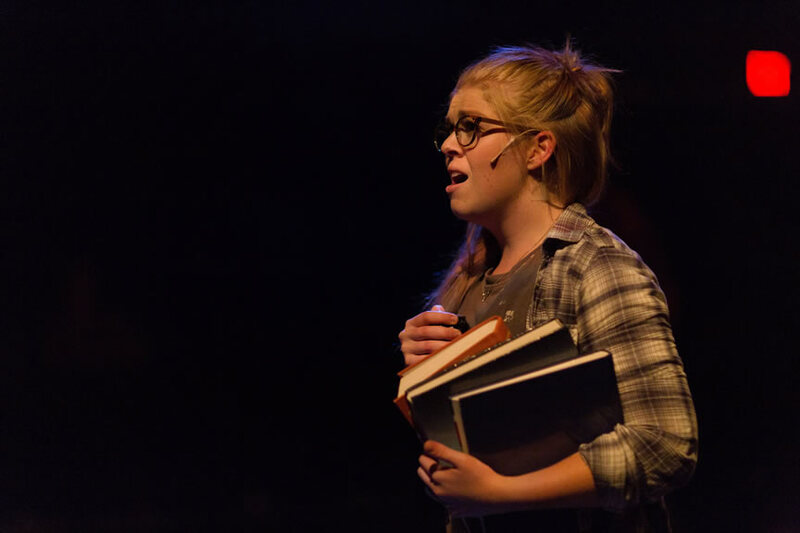 Containing a thrilling contemporary score, Next to Normal is an emotional powerhouse of a musical about a family trying to take care of themselves and each other. 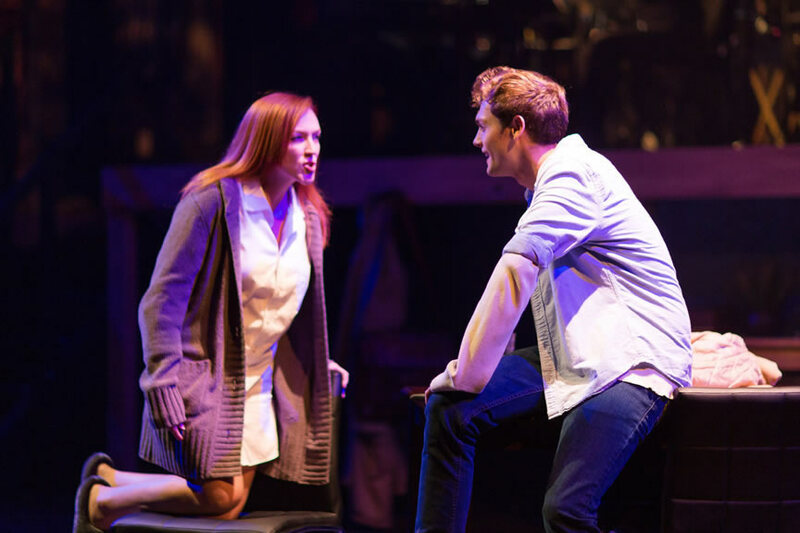 Hailed by Rolling Stone Magazine as "The most talked about show on Broadway - the acclaimed, groundbreaking musical that pushes Broadway in new directions." 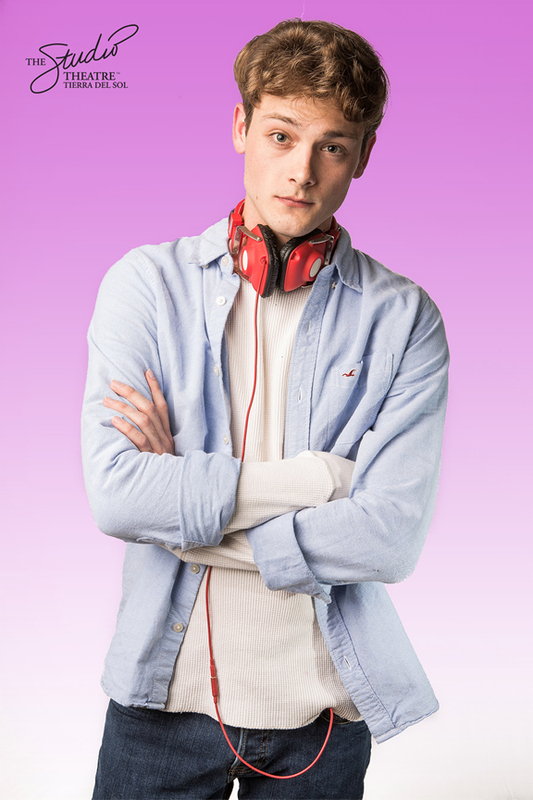 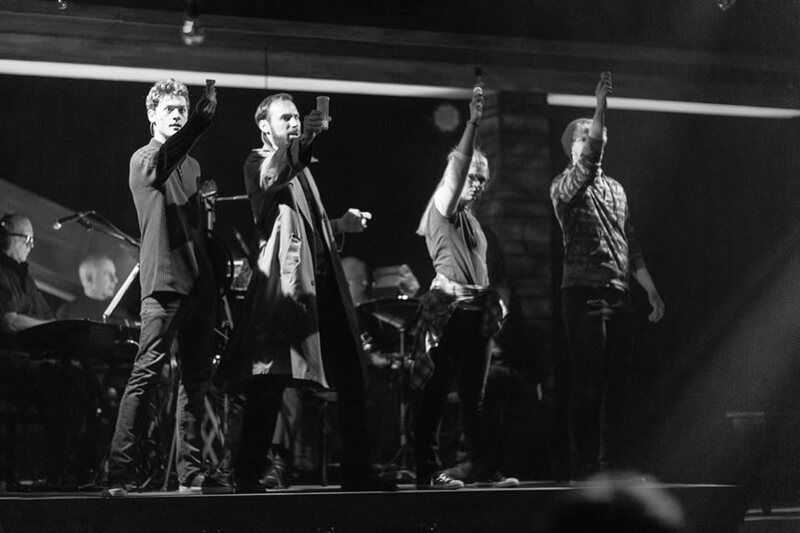 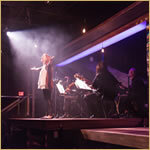 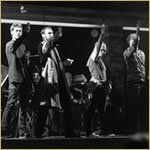 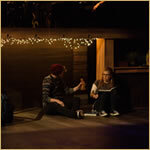 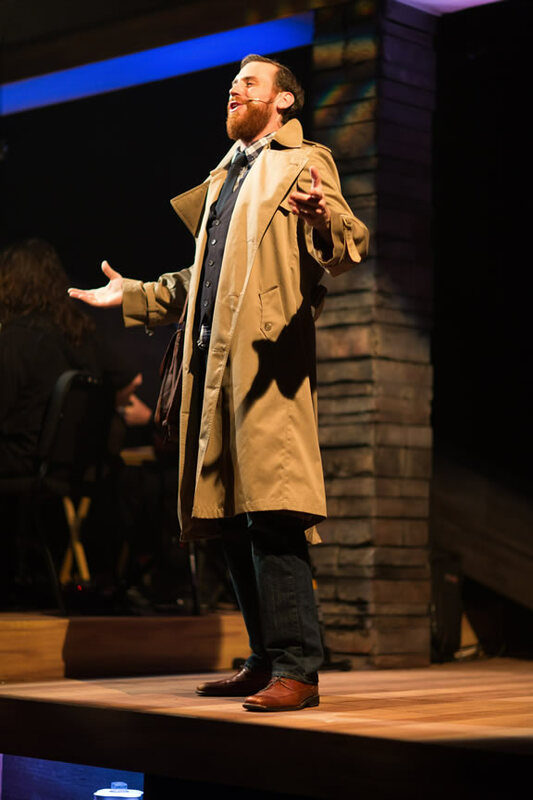 See the show, The New York Times described as "Much more than a feel-good musical; it is a feel-everything musical."